Hi All! Welcome to another Stuck On U Sketches die cut challenge! 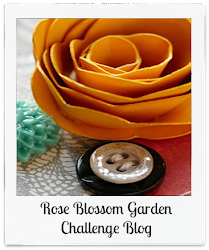 This challenge is all about stars. 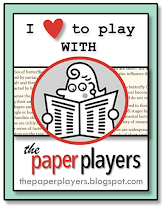 The card base for is a standard A2 using Colonial White cardstock. I layered the base with Hollyhock and Outdoor Denim cardstocks, and then added pattern papers from Close To My Heart’s Claire paper pack (which has sadly been retired). 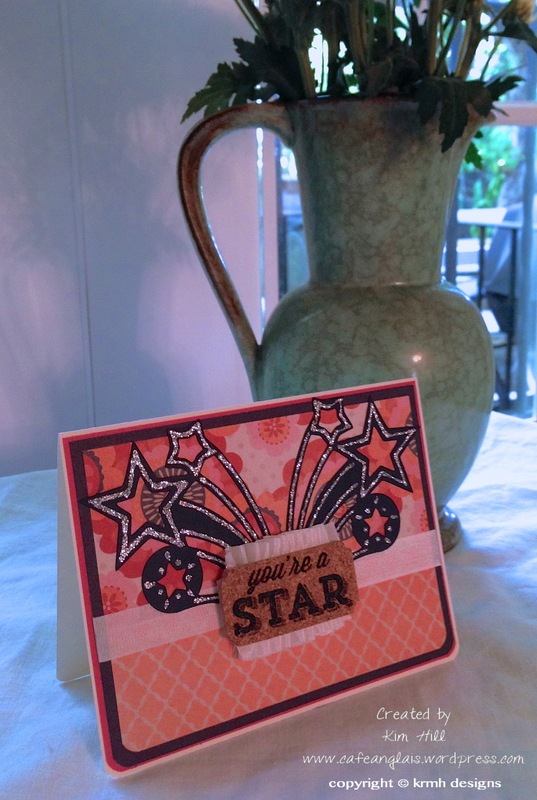 The stars are cut at 3 1/2 inches from Outdoor Denim cardstock using the Artbooking Cricut cartridge. I added silver Stickles to the stars for extra bling (really, whoever heard of a dull star?). The sentiment is from the Artbooking collection and is stamped in Outdoor Denim Exclusive ink on a fun cork shape from my stash. 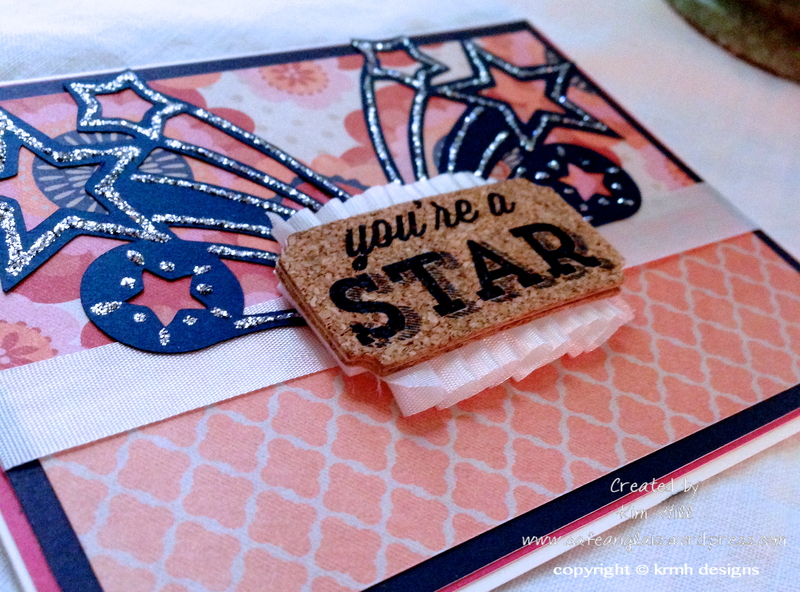 I added a little Color Ready Seam Binding to the card and the cork for extra flair, and then popped up the sentiment using dimensional adhesive. 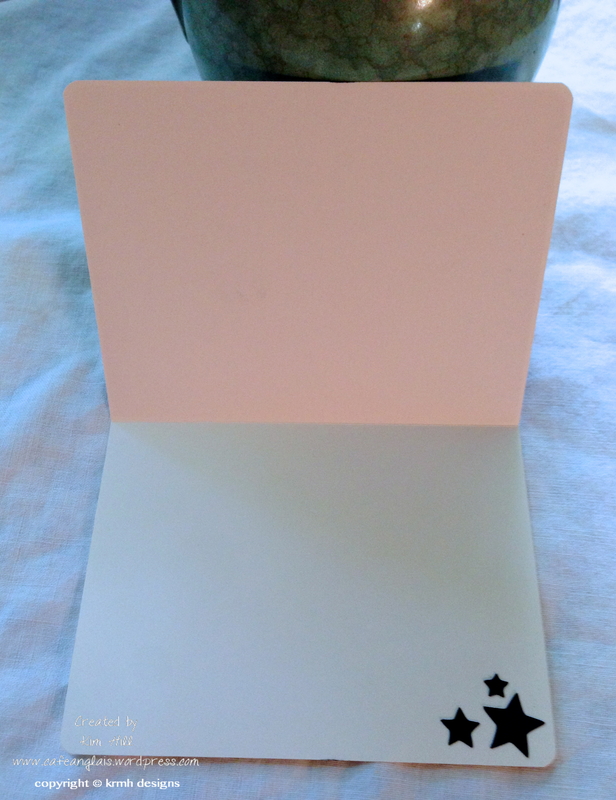 Hope you enjoyed my little starry card. 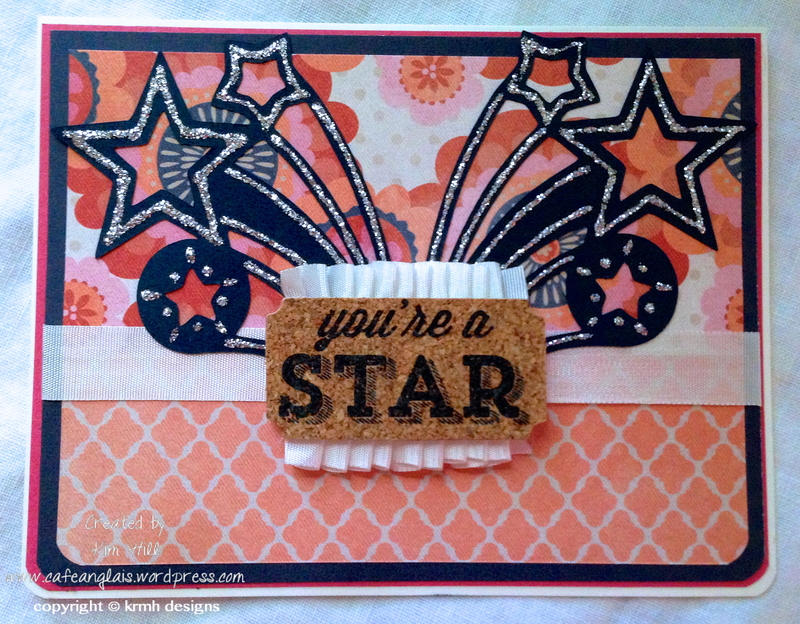 For more starstruck inspiration, don’t forget to hop on over to Stuck On U Sketches.